See more laptop computer sleeve. 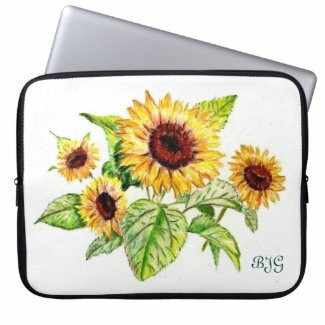 Laptop sleeve designed with my Sunflower Bouquet fine art pencil drawing. 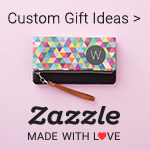 Thanks so much for featuring my Sunflower Bouquet on a Laptop sleeve. Many thanks!